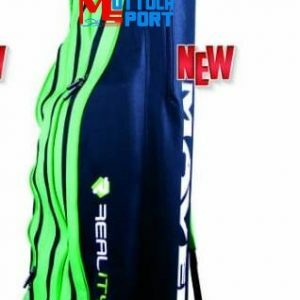 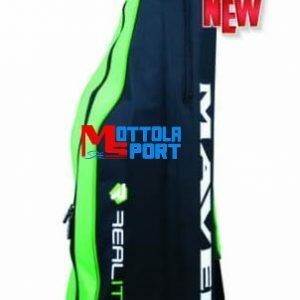 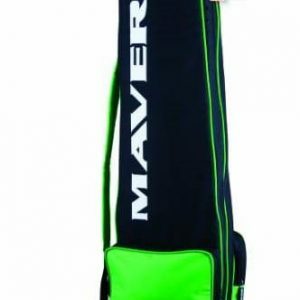 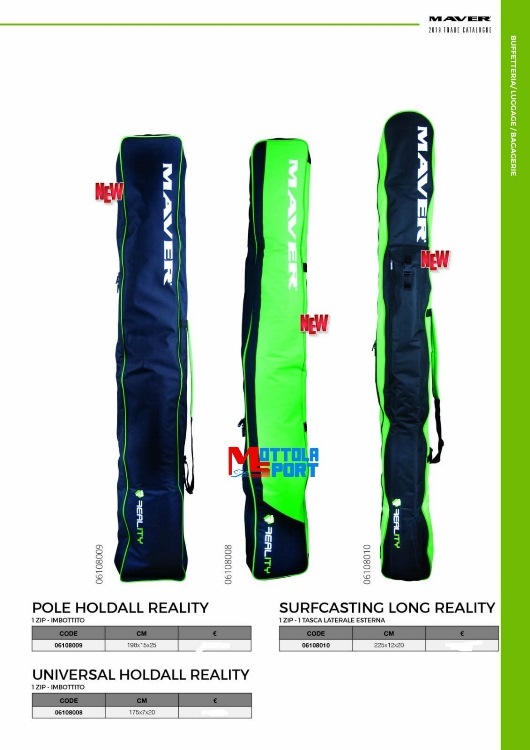 Fodero maver new 2019 reality Surfcasting long 225cm. 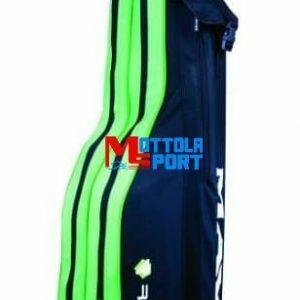 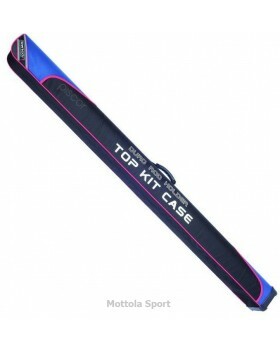 surf 1 zip 1 tasca lat. 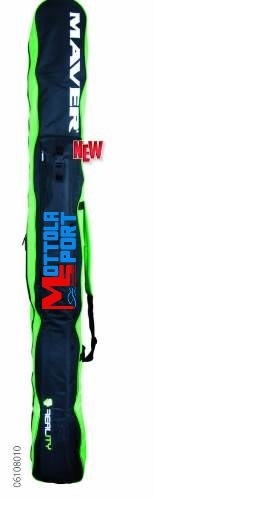 est . 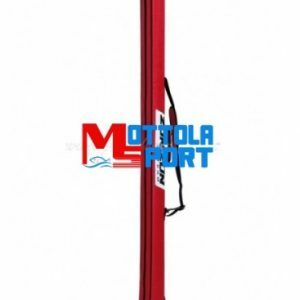 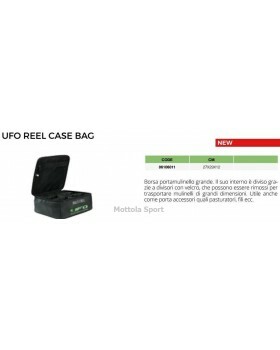 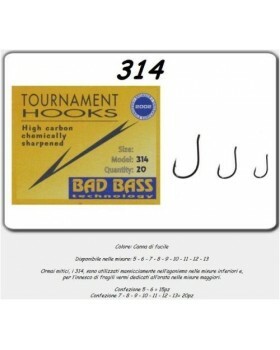 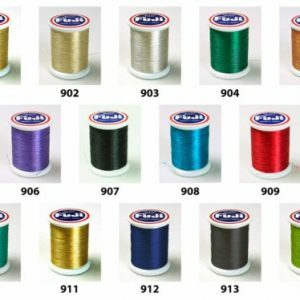 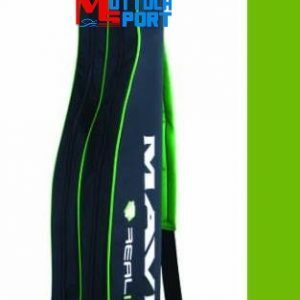 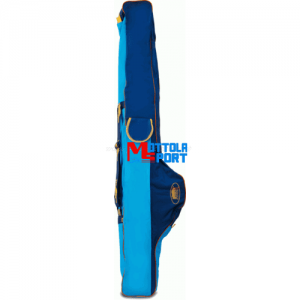 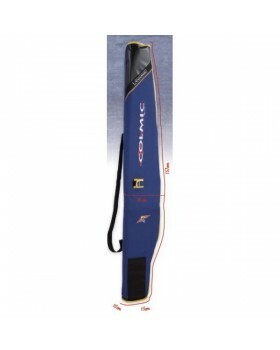 Categoria: Foderi Portacanne Tag: Fodero maver new 2019 reality Surfcasting long 225cm.